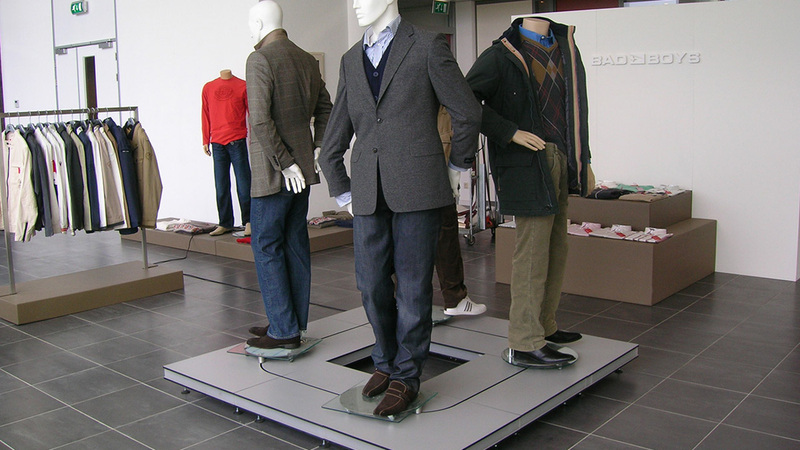 Mannequins show customers your new clothing collection. 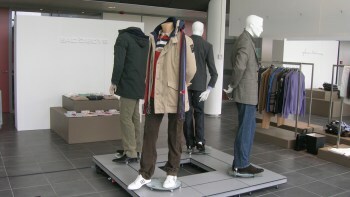 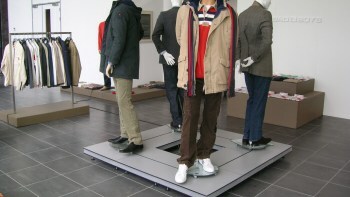 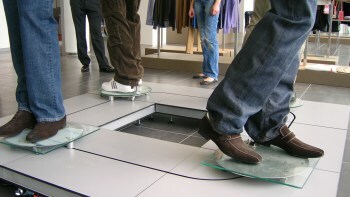 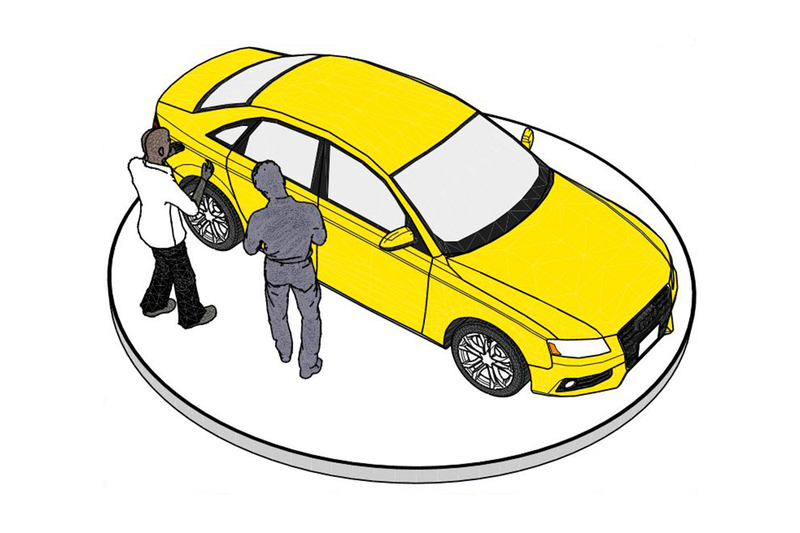 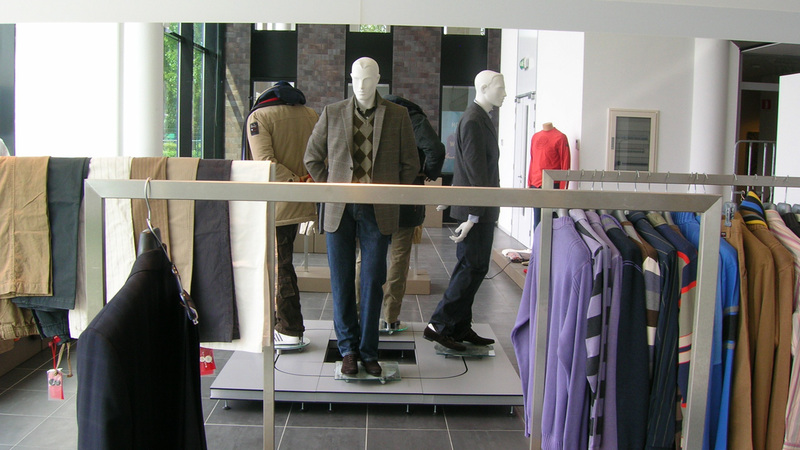 Have your mannequins parade your store on Pre-Motion’s conveyor belt. 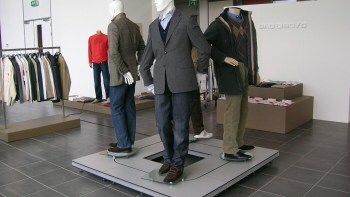 Attention guaranteed!